Asset holders as securities lenders have a problem: the traditional borrowers of their securities don’t need them as much as they used to. 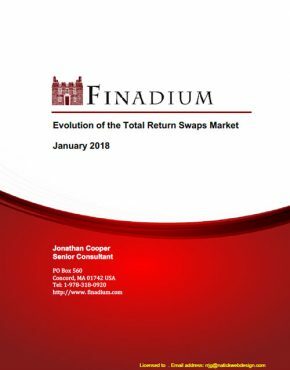 This is the result of internalization efficiencies plus balance sheet regulations that have encouraged big banks to lend more inventory between clients or trade the same exposures as Total Return Swaps instead of cash transactions. 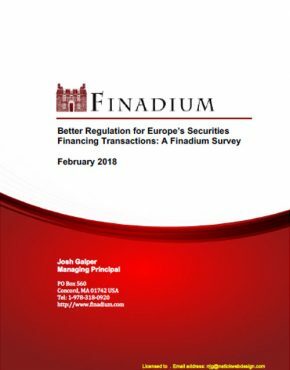 This has led to subdued securities lending revenues for some beneficial owners and intermediaries in the business relative to industry growth. There are also negative societal impacts to this change, for example, lost liquidity in money markets, equities and bonds. 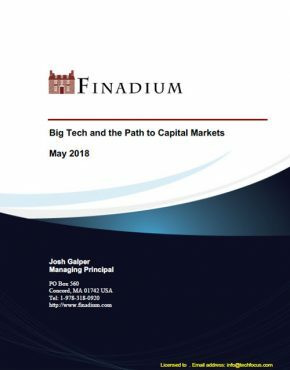 While unfortunate for asset managers and their retirement and investment clients, this outcome is neither unexpected nor immutable. 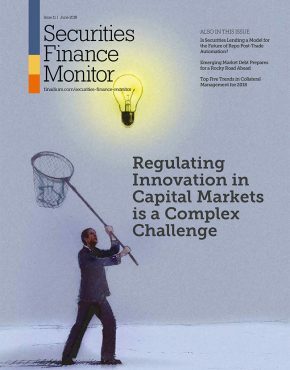 Lenders have choices that can reestablish securities lending as a premium business activity for short sellers and hedgers looking to take directional economic exposure in the markets. This means change to long-held assumptions about credit intermediation, risk and collateral. 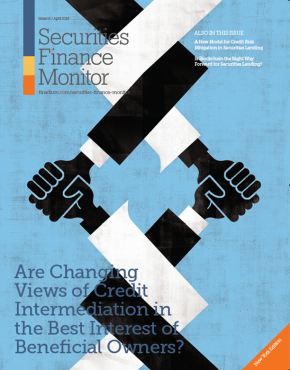 This Finadium report explores the basis of the credit intermediation challenge facing the buy-side in securities finance today and presents a new model that could help lenders engage with non-bank counterparties. 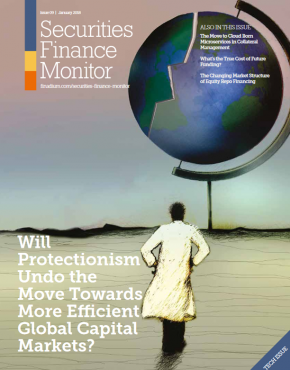 It should be read by asset owners, asset managers, intermediaries, regulators and technology service providers. 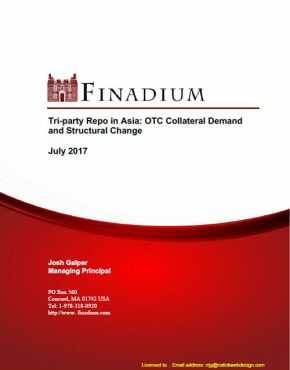 – Why Is the Repo Market Different?